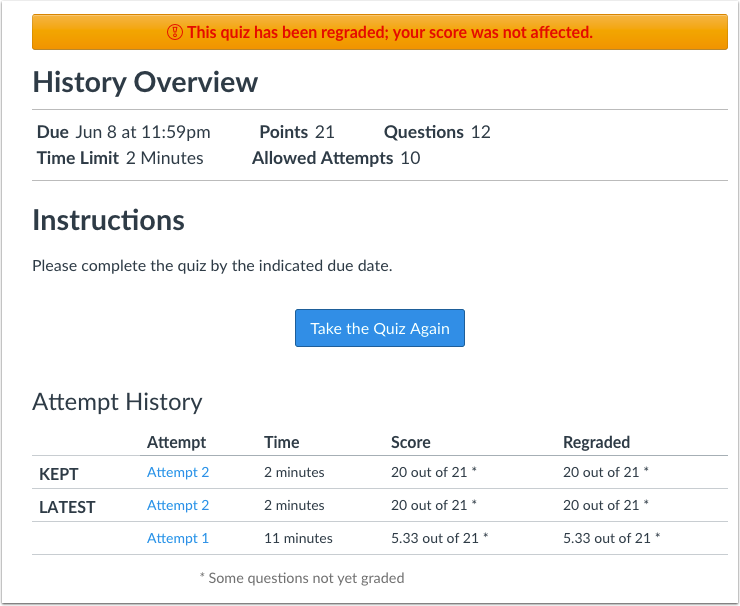 If you accidentally published a quiz with an existing multiple choice question that needs to be corrected, you can use quiz regrade to edit the question and update student grades. Learn more about quiz regrade options. 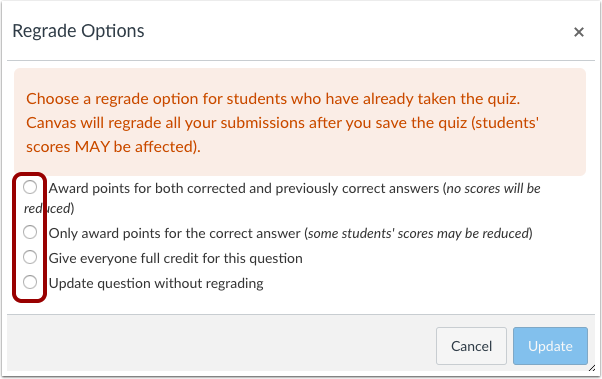 Adding or deleting answers from a multiple choice question with submissions disables the option to regrade that question. Locate the multiple choice question in the quiz. Hover over the question until the edit icon appears. Click the Edit icon. Note: Adding or deleting answers from a question with submissions disables the option to regrade that question. 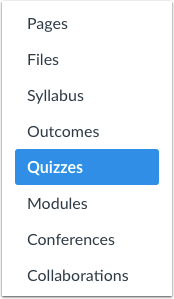 Previous Topic:What options can I use to regrade a quiz in a course? Next Topic:How do I regrade a True/False quiz question? Table of Contents > Quizzes > How do I regrade a Multiple Choice quiz question? 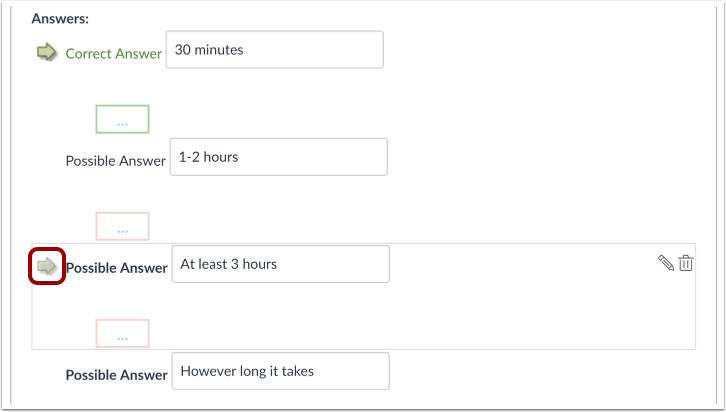 Re: Why are questions in the question bank incomplete?